HÀ NỘI — Saigon Heat defeated defending champions San Miguel Alab Pilipinas 81-80 in the ASEAN Basketball League (ABL) yesterday at home in HCM City. The Heat took advantage of the home field advantage, going on the attack from the beginning. 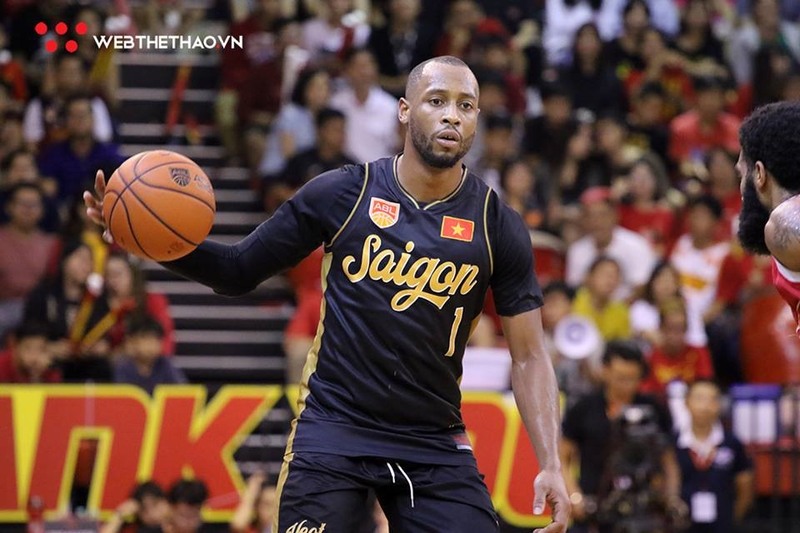 De Angelo Hamilton and Trevon Hughes were clinical and scored 15 points for the team in the first quarter, which ended 22-17 for the Vietnamese side. Hughes continued his form and netted 10 points in the next quarter helping his side to a 42-38 lead. The Heat were under pressure from the visitors in the third quarter. Renaldo Balkman scored eight points and Bobby Ray Parks Jr. had seven. Alab Pilipinas narrowed the score to 60-61 after 30 minutes of play. The Heat fought in the final quarter but could not pull away. It was 80-80 in the final seconds. But a mistake from Alab Pilipinas gifted the Heat a free throw in the dying moments, and Hughes scored the point to give the hosts the narrow win.